and finally to the finished product we offer the expertise and professionalism that you deserve. Mirage Wood, Bruce Hardwood, Beaulieu, Tarkett and Quick Step Laminate to name a few. We are also an exclusive retailer for Superior Floors specialty wood based in Warrensburg, NY. 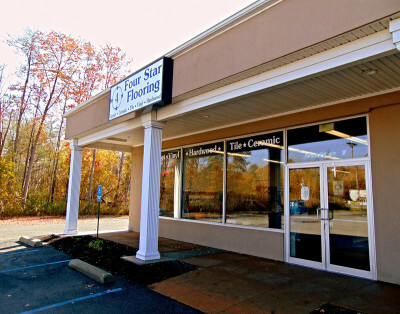 We carry traditional flooring solutions such as carpet, wood, tile, ceramic, and laminate. For those desiring a modern flair we offer luxury vinyl plank and luxury vinyl tile. In the forefront, we are dedicated to providing outstanding customer service every time. 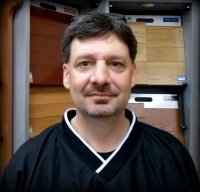 Joe Cicero is the President and owner of Four Star Flooring and has been so since it's inception in 1995. Joe is involved in some aspect with every customer that is served by the business. He is very active in the community and donates to charities such as Big Brothers/Big Sisters and the Autistic Foundation. 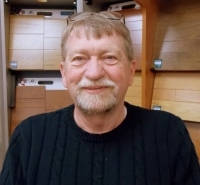 Hank Freebern has been with Four Star Flooring since 1997. He has been sales manager for almost the entirety of that time. Hank's knowledge of the industry is unparalleled. He has a deep love for family and a passion for his horses. 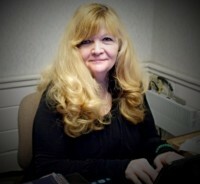 Sherrye Howard, like Joe, has been with Four Star Flooring as office manager since it's inception. But her history goes back much farther than that. Her father, Fred Howard, built not only the current building, but the preceding business it housed, Northway Floors and Interiors.